Be a voice for the equine and other animals in need within the Volunteer State. Whether your an equine owner or county official, we offer education & training that fits your needs. From the care and handling of an equine to the care and handling of a case. We are here for you. 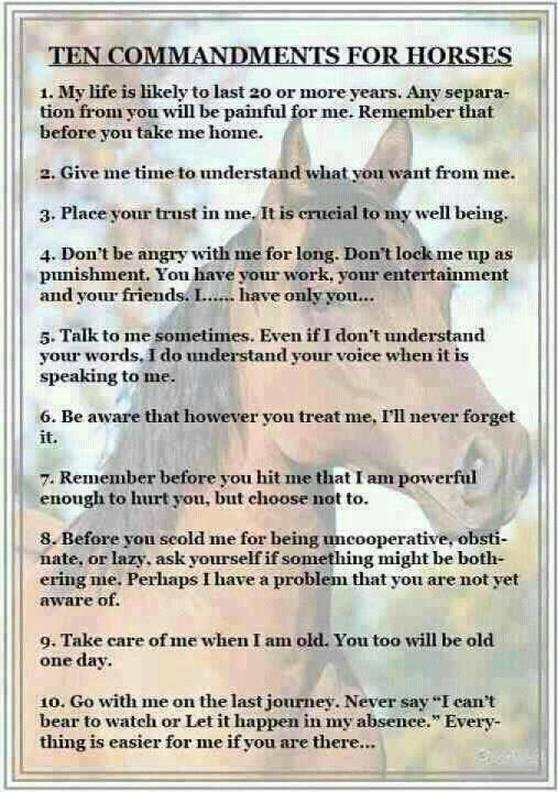 If Hearts of Horse Haven receives full ownership rights of any animal that comes into our custody it will be placed into our adoption program. All new homes will be inspected before placement. 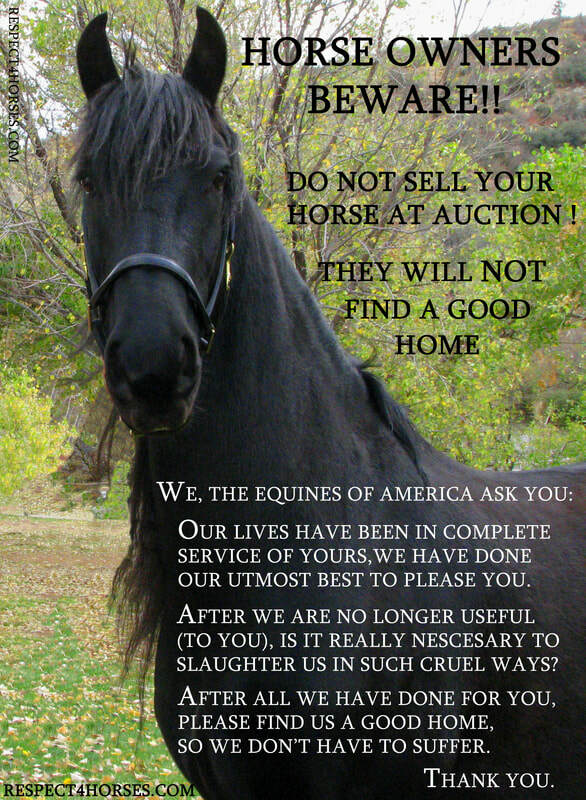 We offer posting space for: *Owners and ​rescues looking to retire horses. *Farms for sale or rent in Tennessee. *Non-fundraising equine related events. Drop us an email if there is anything you like us to add. Those involved with Hearts of Horse Haven come with years of experience and a passion for this magnificent creature of God. They all feel a calling to carry out the mission at hand. ​Many have an extended background in equine and animal rescue and sheltering. 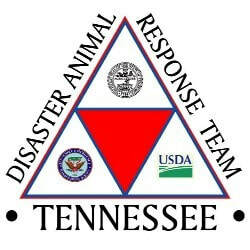 Some of our team are DART Credentialed Responders certified by FEMA to assist in times of disaster.